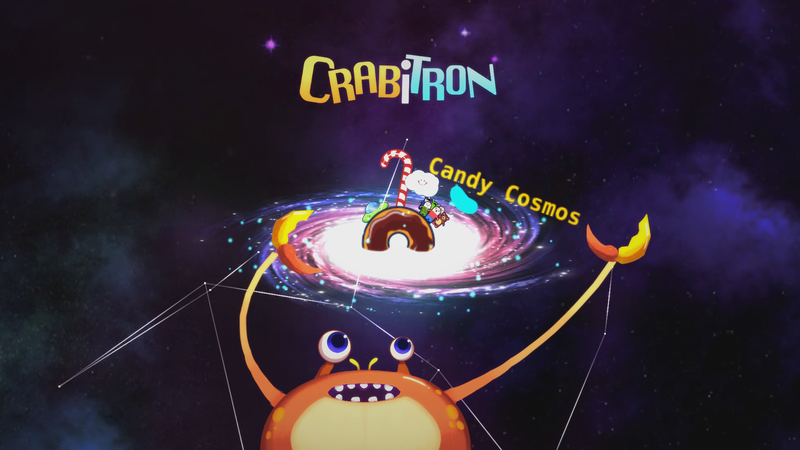 Crabitron is an adorably mutated giant space crab, battling the universe with your body as the controller! 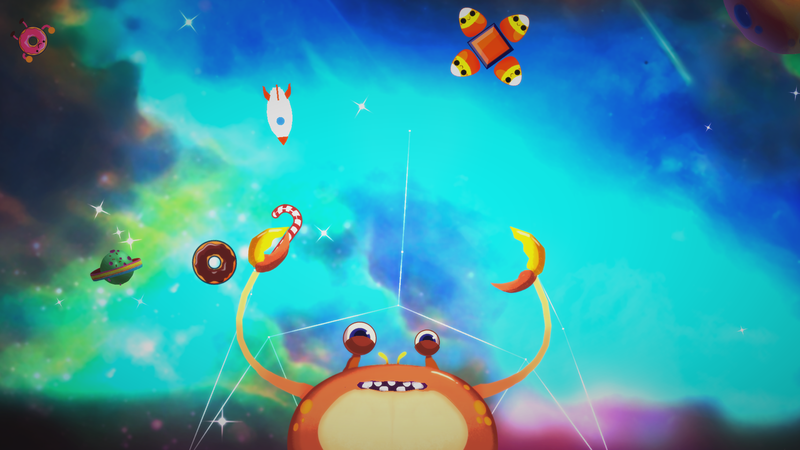 As Crabitron, use your hands claws to smash, grab and tear the universe a new blackhole. 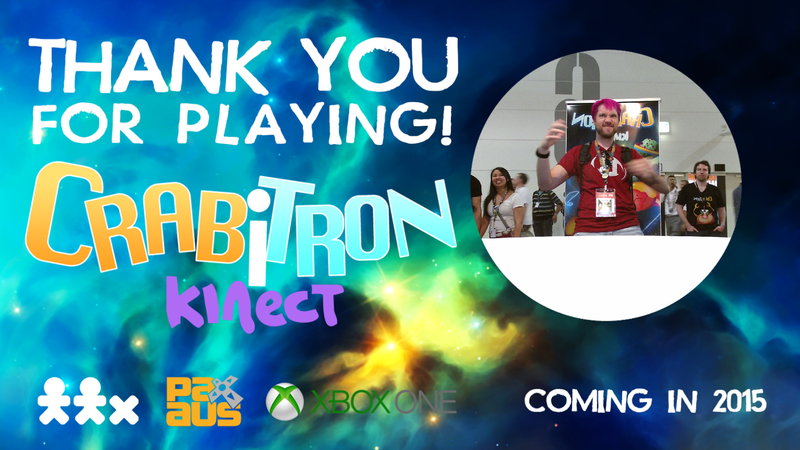 Gorge on entire planets, solve insidious puzzles, and exchange blows with hordes of adversaries. The crabpocalypse is nigh!